It’s like Kirakira for your hair. 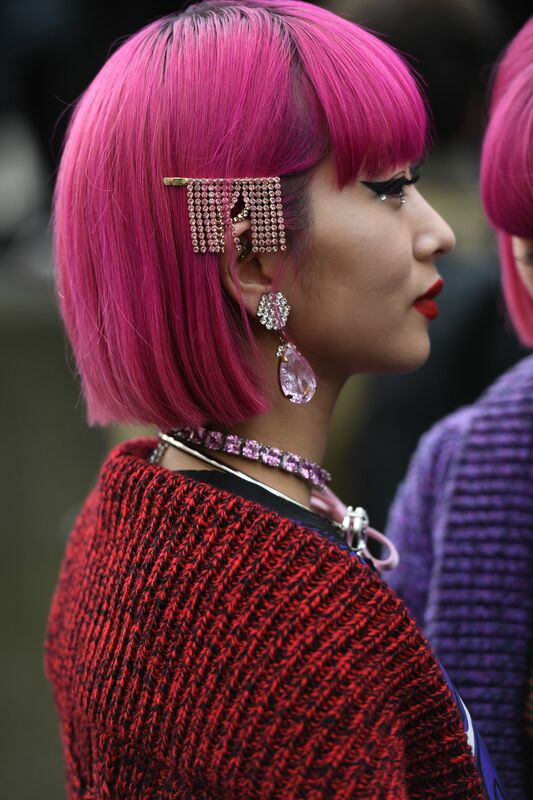 ’90s hair trends have been going through a revival as of late, much to our delight might we add. 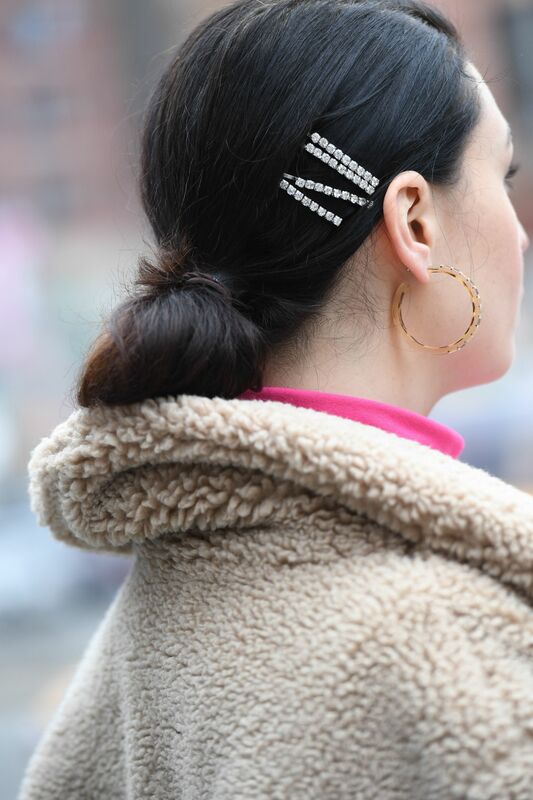 But if we’re being honest, there was still one more ’90s hair accessory we were secretly hoping would make a comeback – diamante hair clips. With the exception of some wedding hairstyles, these poor sparkly clips had been sent to the land that time forgot, but now they’re back. Whatever your thoughts were towards rhinestones the first time around, this new reincarnation is surprisingly understated and wearable but (you’ll be glad to hear), still just as sparkly as ever. Here’s how to style this season’s It accessory. For every day, style it out with a simple low bun and a few statement slides – you’ll be an instant hit in the office. 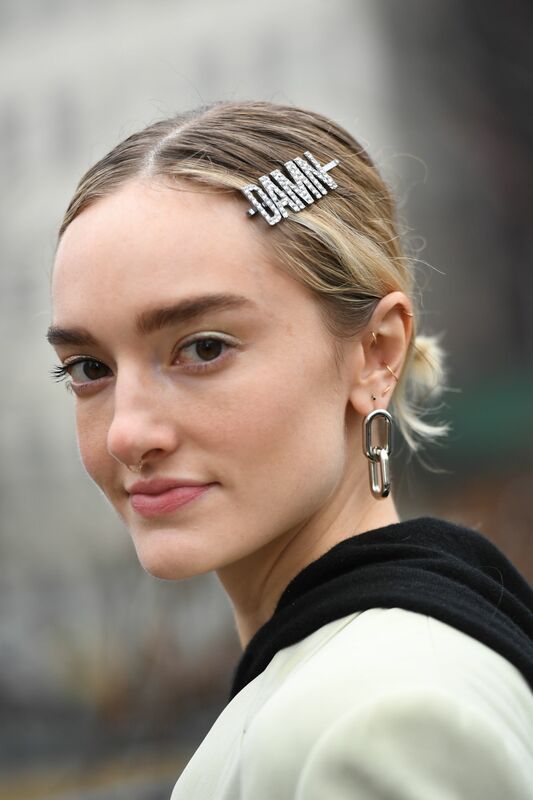 Forget slogan tees, slogan hair slides are the new way to express yourself. Choose a word that best describes your mood or makes you feel empowered. Indecisive? Up the ante by decorating your hair with a selection of your favourites like they did at the Ashley Williams show. Committing to the ’90s theme, Chloë Moretz wore a single sparkly slide with poker straight layers for major Cher Horowitz vibes. Editor’s tip: Straight hair helps to top off the ’90s aesthetic, just remember to always use heat protection when using heat on your strands. 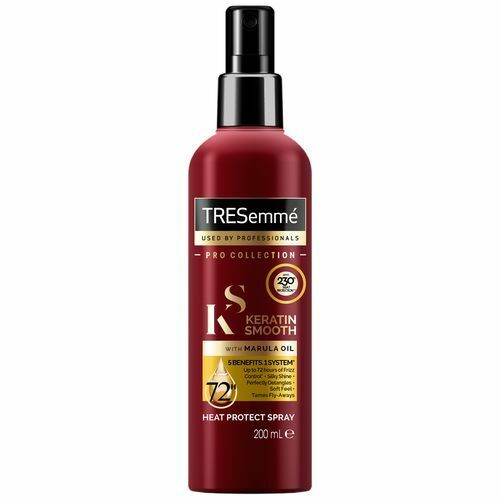 The TRESemmé Keratin Smooth Heat Protection Shine Spray gives your hair 230° protection and makes it silky smooth. Don’t save your accessories for best. 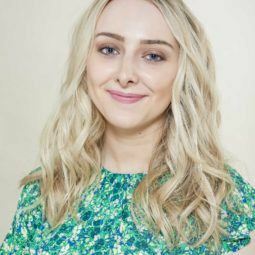 There’s something about the contrast of wearing elaborate hair clips and statement earrings with a more relaxed outfit – like this street styler’s casual knitted cardi – that just works. 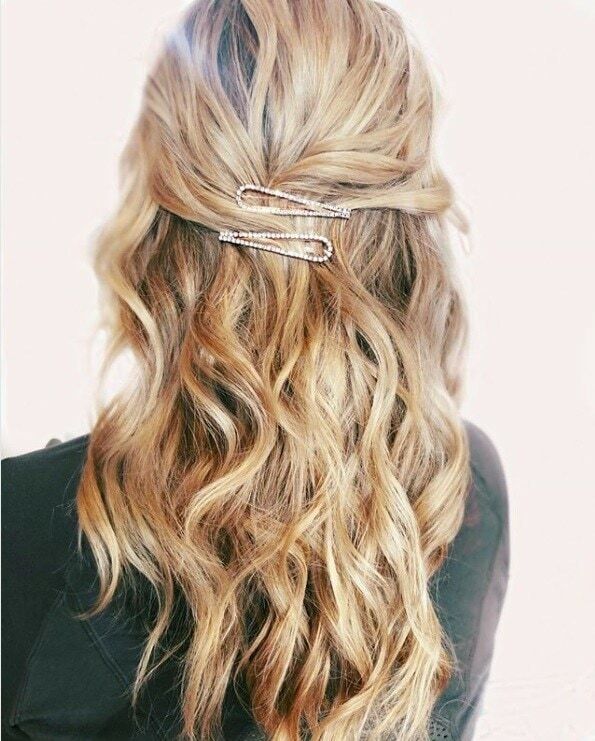 21 festival-ready hair accessories that are far from boring!